This play is a tribute to the city of Elizabeth, New Jersey, the city in which I grew up. I wrote from what I knew, and I attempted to depict life in that town as I knew it to be. In my last couple of years at the New Jersey Institute of Technology, I wrote this as a one act play partly as my "thesis" production for my minor in theatre (Yes, NJIT has a theatre department in conjunction with the neighboring Rutgers-Newark). A bunch of us theatre people put it on and it was a magical time. Then in 2000, I was working in Manhattan, trying to break into the theatre when I decided on a whim to participate in a theatre festival. It was first time producing. It was crazy. I asked a bunch of those same people to be in it, and we put it on again as part of an evening of one-acts called Jersey Stories. This led to the three of us (me, Mario Corrales, Rodney Reyes) putting together a theatre company, Cuchipinoy Productions. I expanded the play into a full length play, adding second act set four years earlier, and a third act set four years after the first act. We produced it in 2002 as part of the Spotlight On Festival, directed by Mario Corrales, featuring Rob Moretti, Anthony Go, and Marlon Correa. We were then invited by Spotlight On to reprise the production in 2003, featuring Rob Moretti, Anthony Go, and Orlando Velez. Eddie - Male, 20's - Kind of a dweeb. Jay - Male, 20's - Tough guy. Jerry - Male, 20's - Somewhere in the middle. 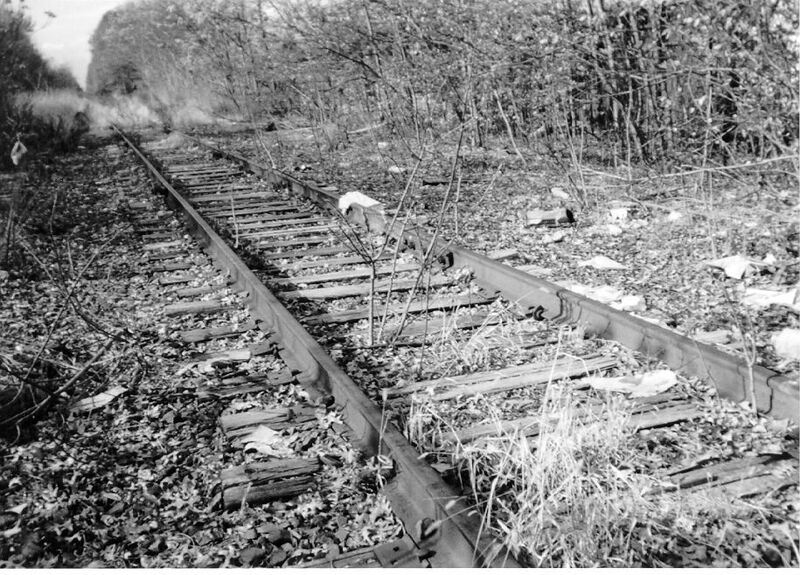 All three acts take place in a section of an abandoned railway track. The tracks are now overgrown with grass and small shrubs. The area is surrounded by trees. Three childhood friends meet past midnight at an abandoned railway track, rumored to be haunted by a ghost train known as the 4am 'lizbeth. They have problems. Jay just found out his girlfriend is pregnant. Jerry is trying to cope with the recent death of his father while trying to keep his mother and sister from falling apart. And Eddie is sick. The next act flashes back four years to their senior year in high school when they still had a few dreams and somewhat great expectations. The last act flashes forward four years after the events of the first act. This is a play about life in the New Jersey town/city of Elizabeth, NJ.